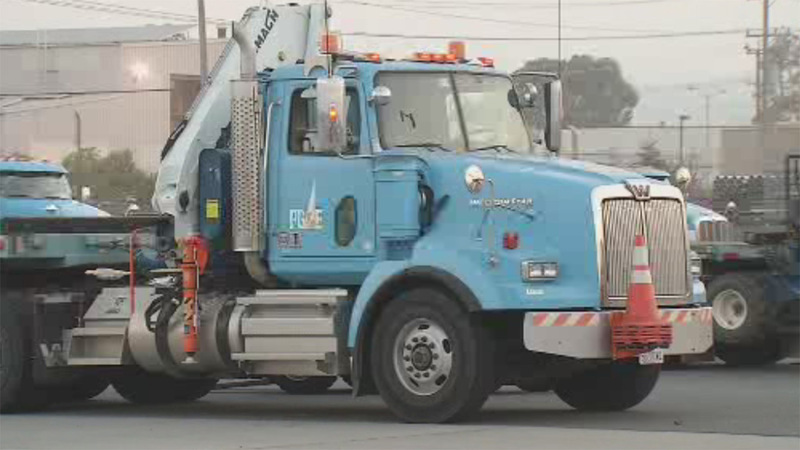 PG&E: El Cerrito customers can expect brief outage Thursday at 6 p.m.
EL CERRITO (KGO) -- PG&E says El Cerrito customers can expect brief outage Thursday at 6 p.m. while they work on repairs to the Grid Control Center. "Safety is always PG&E's top priority. This afternoon, our Grid Control Center alerted us to a critical electric safety issue that will require that we briefly take a substation offline. This will occur at approximately 6 p.m. tonight. This will result in a brief power interruption to customers in El Cerrito, with the potential for impact to neighboring communities. The only way to safely and quickly resolve the issue involves taking the substation offline briefly. We anticipate the interruption will last several minutes. We are working with our critical customers, including BART and local hospitals, to ensure they are prepared. We appreciate our customers' patience as we work to resolve this issue safely and as quickly as possible. We will provide more information as it becomes available."